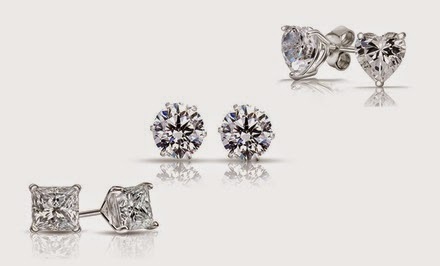 These stunning studs are Swarovski Crystals that are regular prices at $200 but if you buy them through Groupon they are only $19.99. You get all 3 pairs at that price! And these awesome remote controlled helicopter guys. 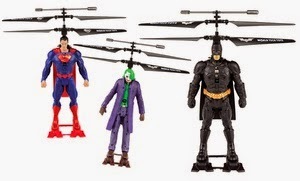 These would be so much fun to play with and if you have a little guy that likes Batman or Superman these would make the best gift! They are regularly $80 but when you use Groupon they are only $34.99! This is the best deal on the site right now! 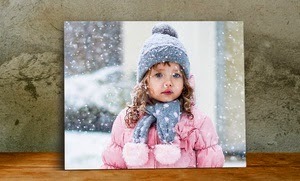 For only $6.99 you can get a custom metal photo print that is normally $69.95 that is over 90% off! I am buying one right away and I suggest you do the same, it is not very often you can score an item under $10 that is usually $70! Plus this is something you will have forever! 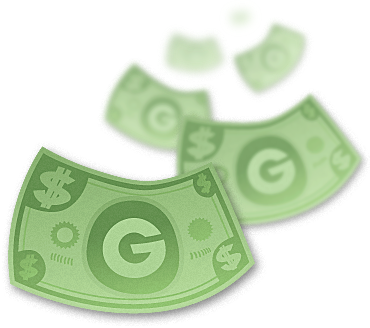 Get your Groupon by clicking here!